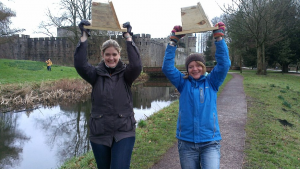 The Sensory Bats Project is funded by Big Lottery Awards for All, and aims to introduce bats to audiences with sensory impairment. We have some great new kit to allow us to do this including night vision goggles, braille adapted bat detectors, cameras and portable tablets to slow down and elucidate bat behaviour. Our walks and talks associated with this project will be British Sign Language interpreted. 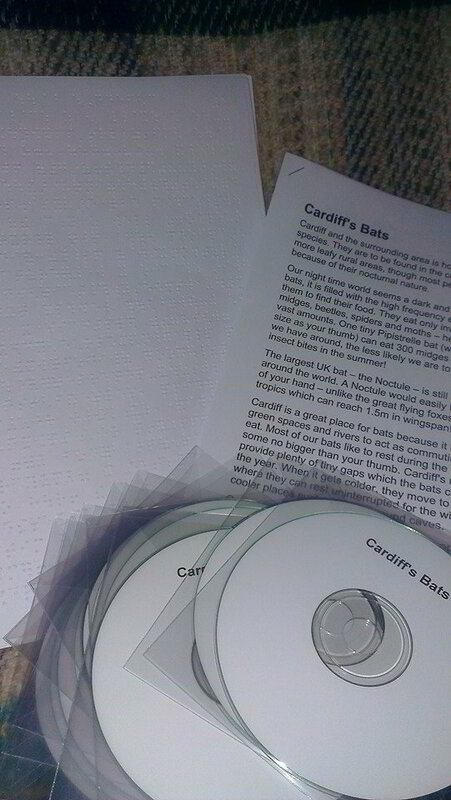 Here is Iolo Williams talking about Cardiff’s bats (with BSL interpretation).